The Prophets were sent to mankind as a grace and a mercy from Allah, subhanahu wa ta^ala. The Prophets are the best of creation and in status they are higher in rank than any Angel or any human who is not a Prophet. The first of the Prophets was Adam, ^alayhis-salam, and the last our Master Muhammad, sallallahu ^alayhi wa sallam. 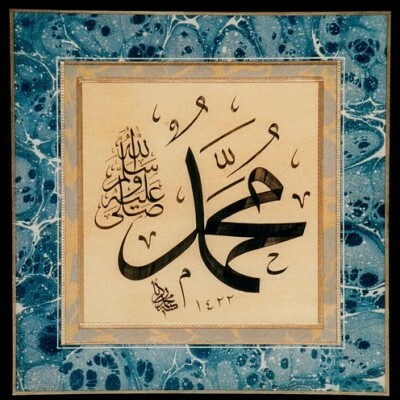 Prophet Muhammad is the best of the Prophets and therefore the best of creation. Every one of the Prophets is a pious and upright Muslim, noble and just without exception. The Muslim must take care to attribute the Prophets only with what is appropriate to their glorified rank. Allahu ta^ala granted that the Prophets be protected absolutely from every type of blasphemy in both the period of being a Prophet and the time before it. At no time in the life of a Prophet would he doubt in the Existence of Allah or His glorified Attributes. All Prophets are honest and truthful, which means that none of them would ever commit any type of lie. Furthermore, every Prophet is unfailingly trustworthy and honourable in his behaviour. He gives the best advice when guiding the people and would never betray or deceive others. May Allah grant that we honour every one of the Prophets and defend against those who would defame them or blemish their attributes.